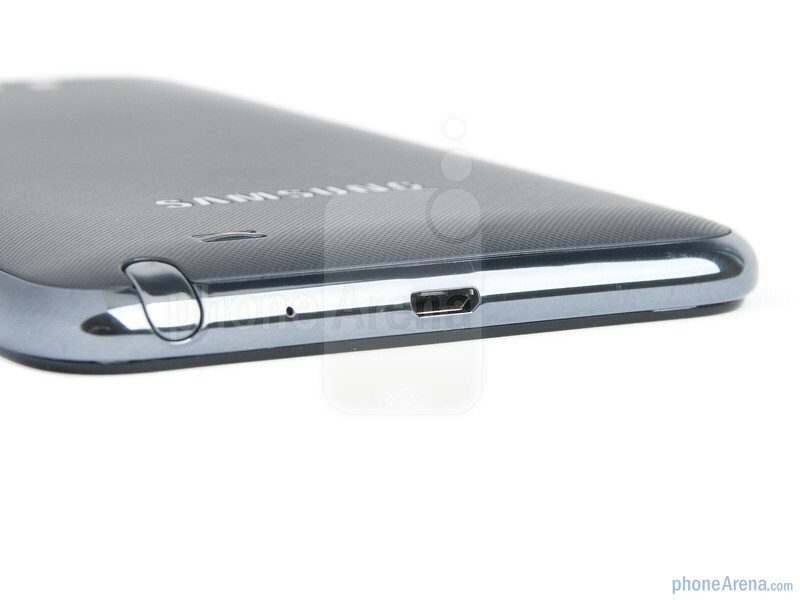 Well, it's finally here – the Samsung GALAXY Note – the largest “smartphone” ever created. If you wonder why we placed “smartphone” in inverted commas, that's because this thing is so big that it's blurring the lines between being a phone and a tablet. 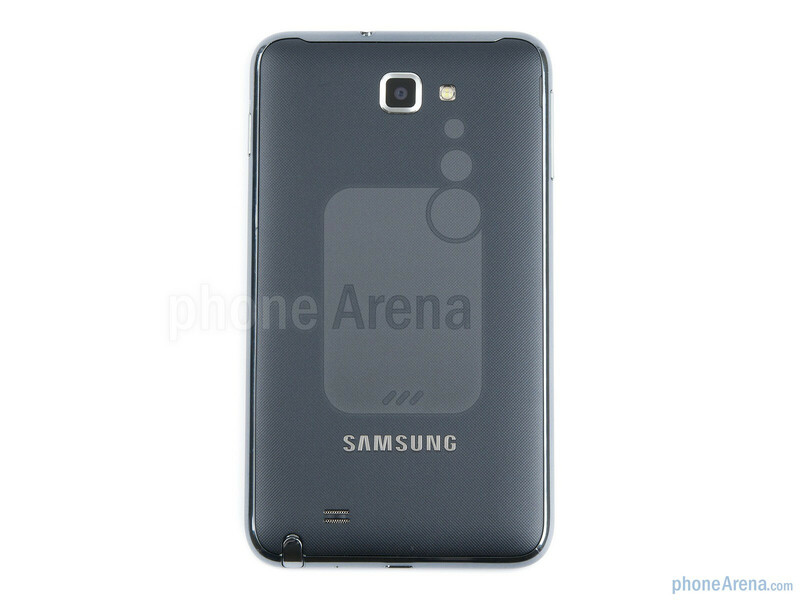 Really, when you look at it, the Galaxy Note can hardly be classified as a normal smartphone. On the other hand, it feels a bit too small to be considered a normal tablet. This device has found itself somewhere in between. And naturally, the first question that comes to our mind right now is: Is there a place for such a device on the market? But we never jump to conclusions without first having to play with the actual handset. Now that the Samsung GALAXY Note is right here, in our hands, we do have a few things to say about it. Being pretty impressive in terms of specs, same as any other high-end Android smartphone, doesn't the Galaxy Note mark the spot where big becomes too big? Read on to find out! So, um... what should we say? 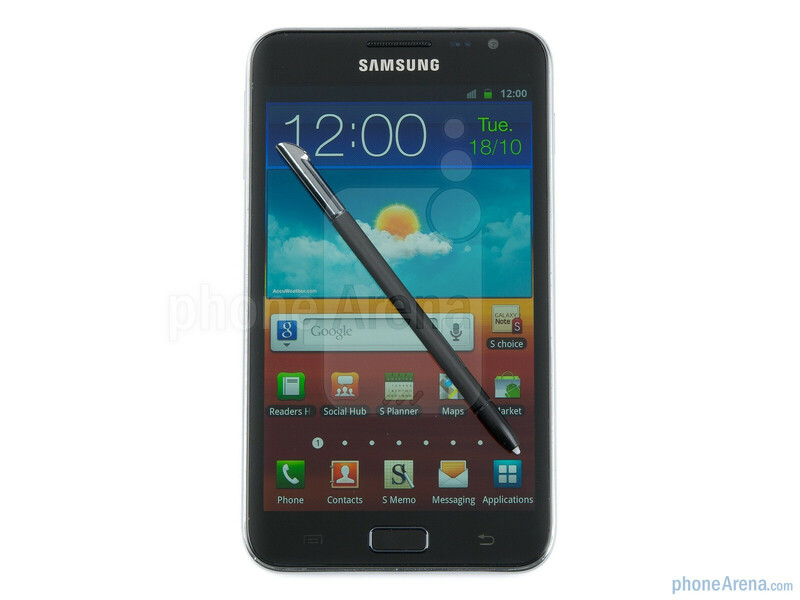 The Samsung GALAXY Note is one monster of a phone! It is gigantic, and it doesn't feel like anything you've used before. 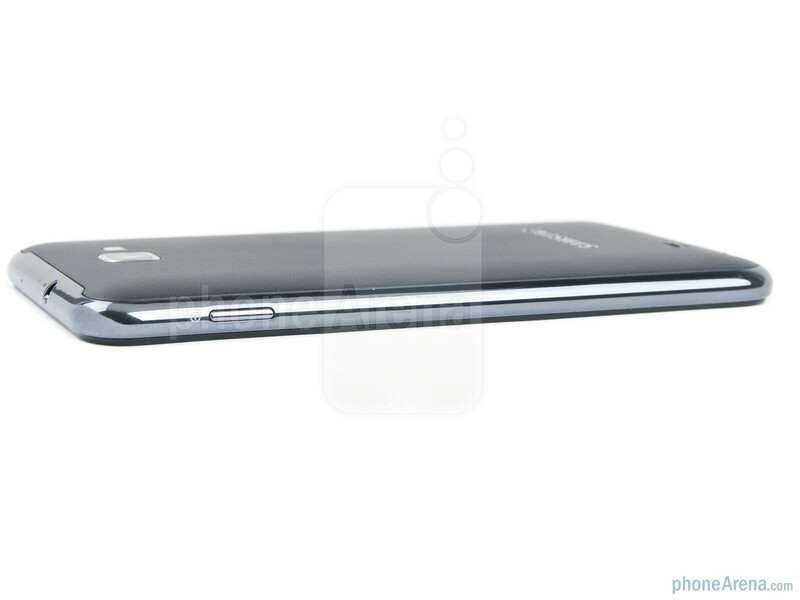 And if you're the type of person who'd say that the Galaxy S II is just too big, then wait until you see this guy. Don't think you'll be able to use it just like you use your typical smartphone – you can't fit the Galaxy Note comfortably in your pocket. Well, you can carry it in your pocket, but don't try to sit while it's in there. It's by no means heavy, but it is too cumbersome to handle normally. This “phone” is designed for the biggest of hands, but we don't believe that even such hands will find it okay. 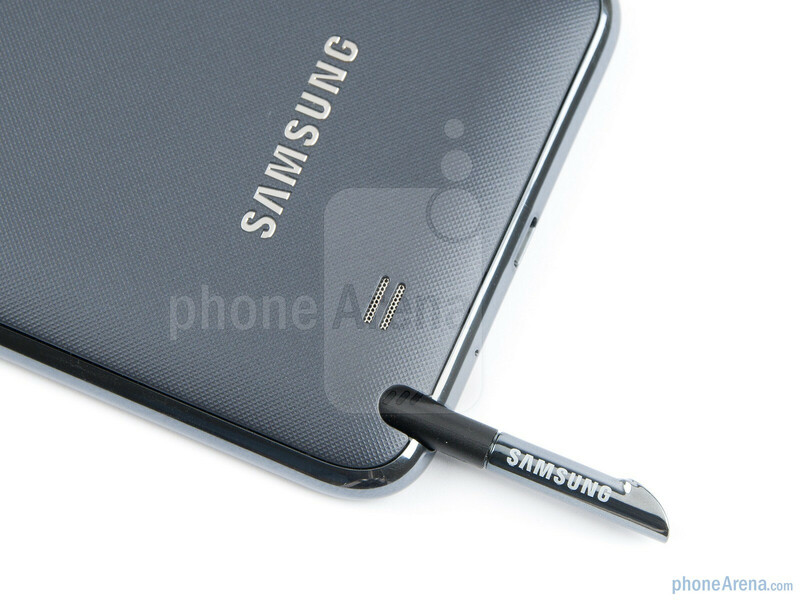 The Samsung GALAXY Note is made of plastics, but it doesn't feel cheap at all. The device is solid, and even the capacitive stylus stays very firmly in its spot, and requires a bit of force to be removed. No wiggle whatsoever. 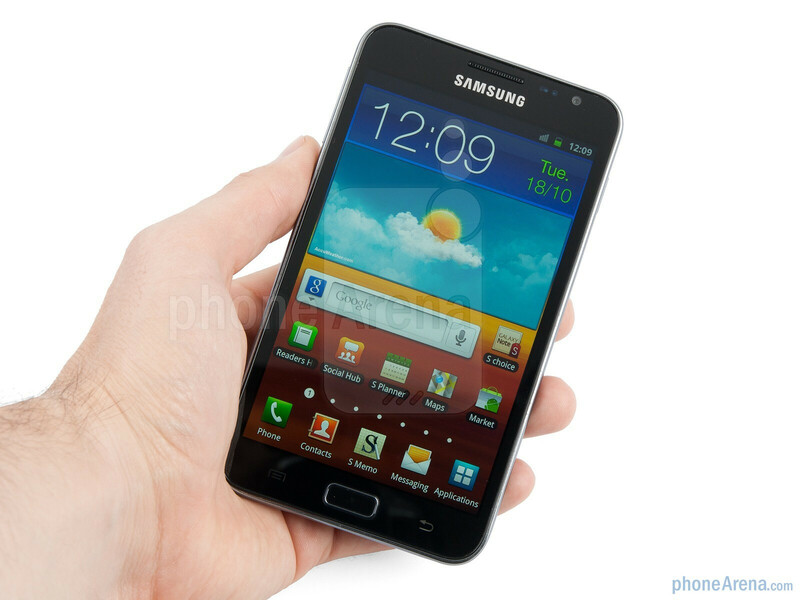 Now, let's turn our attention to the gargantuan 5.3” display of the Galaxy Note. It is, of course, of the capacitive type and utilizes the Super AMOLED technology, which translates into rich colors, deep contrast levels and wide viewing angles. Having so much real estate however, means that screen resolution should also be abundant, in order to keep a respectful pixel density. 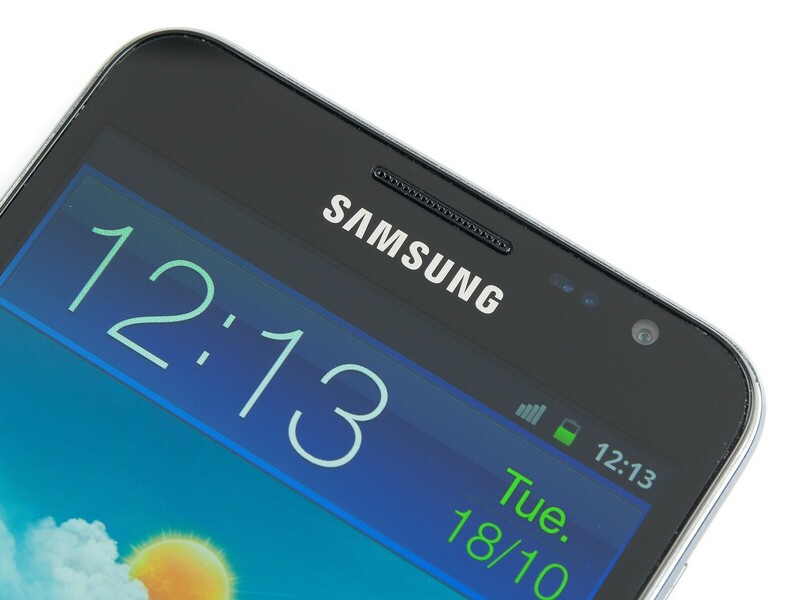 This is one are where the Galaxy Note performs admirably, having an 800x1280 pixel res, which translates into 285 ppi. We're happy to say that everything on the screen is very clear easily readable. All the keys around the device are comfortable to press, while the special capacitive stylus is positioned at the bottom of the device. As we said, it requires a bit of force to have it removed, but that's fine, as it wouldn't have been better if it was wiggling. 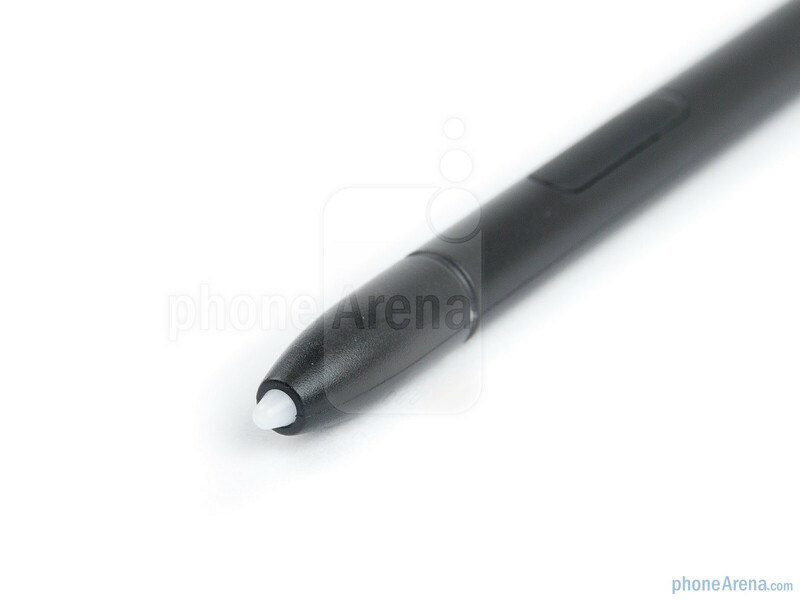 The stylus itself is long enough, and more importantly – isn't too thin, so overall we are happy with its design. Giant phone, tiny tablet. Still don't understand the point of this device. I wish Samsung would blatantly state what it is. Maybe a large media player? 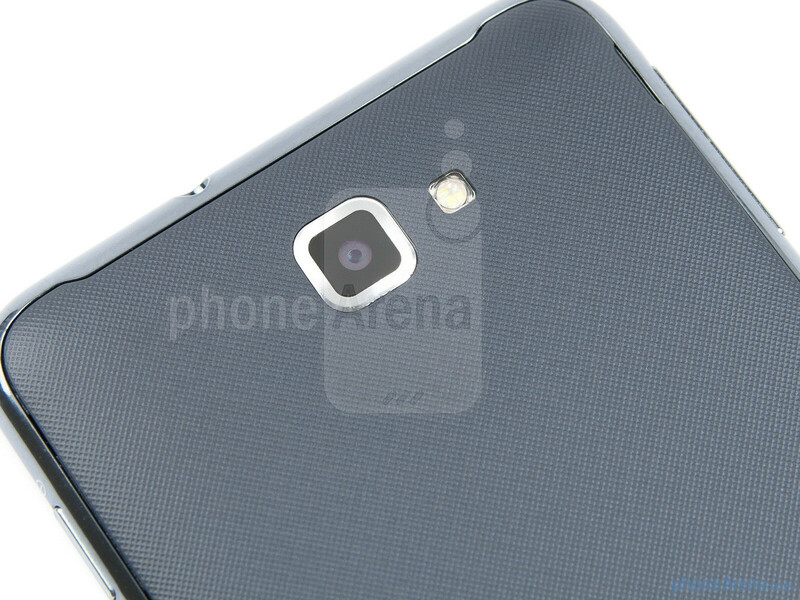 But then again I guess it is a phone, looking at the speaker grill up top. The note does not make sense anymore after the Razr and Galaxy Nexus. It's thes2 tablet version for business people who like writing. Crappy review, Ray S.. You place too many negative "opinions". Just show what it offers and let the reader draw their own conclusions. Phone is "too big"? For who, YOU? I'm 6'3" and love my Dell Streak 5". Fits in my pocket with no problem, sitting or standing. EVERYONE that sees it wishes that they would have got one when it was available... yes, tall and short people, big pockets and little pockets. The "little people" that I know who have 4.3" EVO's don't carry their phones in their pocket anyway. Who says all phones must be pocketable? Also, pretty crappy of you waiting till the end of the review to casually mention that it's not available in the US. Could you have at least offered the expected release date in the US? Never mind, don't go to the trouble. I'll check another site for that. Great phone, game-changing, check the videos on YouTube. Ray S loves his iphone so you gotta expect him to give negative points to anything that is bigger. "Who says all phones must be pocketable?" You're kidding, right? How are guys supposed to carry a phone in the summer if not in a pocket? And no, I will not wear a clunky belt clip. Most women i know carry their phones in their purse or handbag, so the who "can it fit in my pocket" thing is kinda irrelvent for them. Most of my male friends i have asked can fit my 5' Glaxay S wifi in their pockets so i dont see why this slightly larger phone would not be pocketable. KBayer, I am soo glad that you pointed this out! Reviews of the smartphones these days, however detailed and informative they are, are completely biased. Why? How? Because they are given from the standpoint of the average sized person. To say that the Galaxy Note was designed for the biggest of hands and still won't be handled with ease is pure skepticism! Not only am I 6'3", 275 lbs, I can pick up most adolescent children by their heads with one hand. I look forward to this phone! Additionally, this PHONE would be perfect for those of us who prefer a physical keyboard. Those individuals, like myself, are being forced to go to all out touch. Seeing as how I always use my keyboard anyway, this device it the first that might actually have a large enough visual keyboard to be able to type with both speed and accuracy in landscape. 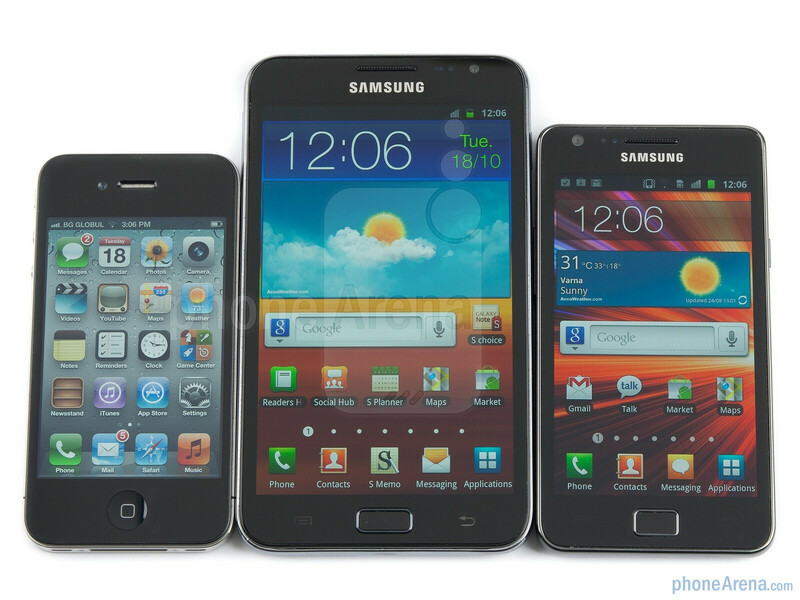 The SGSII is decent, but for the size of my fingers and speed in which I type, it still presents too much of a hassle. Seeing as how I don't foresee any High-End Powerhouses being released anytime soon with a physical keyboard (preferably the Epic keyboard) I'd say that this would be a "bridging the gap" device as it will present a very feasable alternative to many different facets in day to day life. Yes, this is a device for people with large hands that want the super size screen. I would pick this up but at only 5'9 and having average hands, the Epic Touch does the job for sure. I'm looking forward taking a look on one of this! The review is highly biased. I've played around with the SGS2 and while I don't have abnormally large hands, it still felt a bit cramped. The whole review is based on the reviewer's opinion. ok, why do the review with a prototype? Be patient, and just do it with the real device. You can already get touchWix UI with 5 icons across on normal devices, but the change is expected. I have some cargo shorts that this behemoth would fit into the pockets of, but I am waiting for more phones to come out before I choose another device. 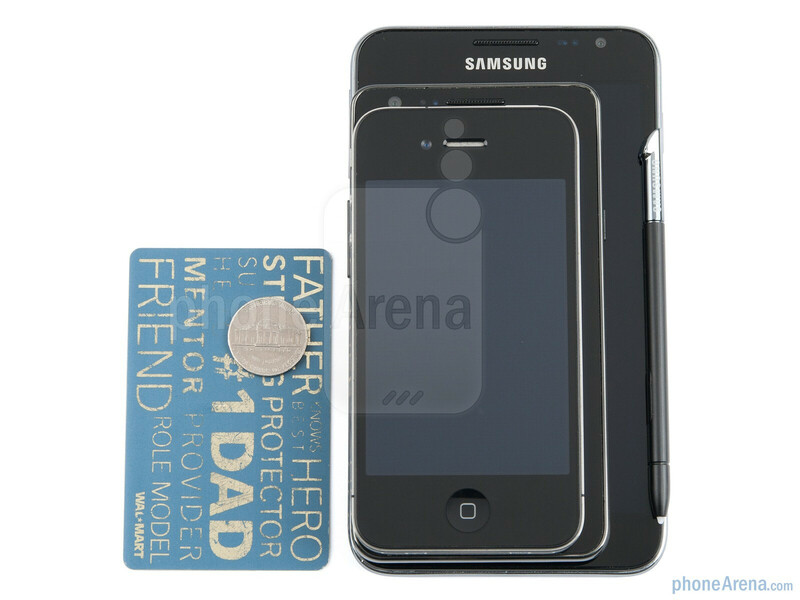 In the end it will get an 8.5 or 9.0 review when it is done with the actual device, as iPHONEARENA always does. 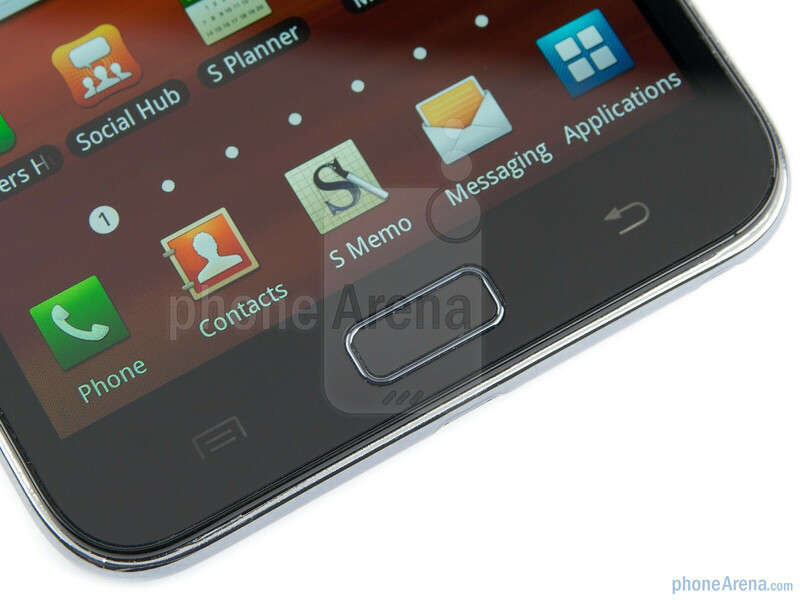 seriously, wad to do with those capacitive buttons when the phone is being updated to ICS? They will probably just disable the on-screen buttons and use the capacitive. Saves screen real estate that way. Agree with kbayer. I have seen the videos and it doesn't seem to have issues about typing portrait, maybe in landscape because is big. As ChodTheWacko, I had also test the size with a mockup and it fits great in pants pocket. Of course it might not fit in a low-weist fancy jeans type but I don't wear those. Don't like the review it seems biased and without neutral facts. As someone who has had two 5" screen devices, (HTC Advantage and Dell Streak) I can tell you that I have had no problem pocketing them. I like the large screen because I actually use the devices to the limit of their capabilities. I can run my entire business from my phone. Voice calls are only a small portion of what I do in a day. Think of it as a small tablet that has the bonus of making calls and texts so that you can have the luxury of carrying one device. Will this receive Ice Cream Sandwich? 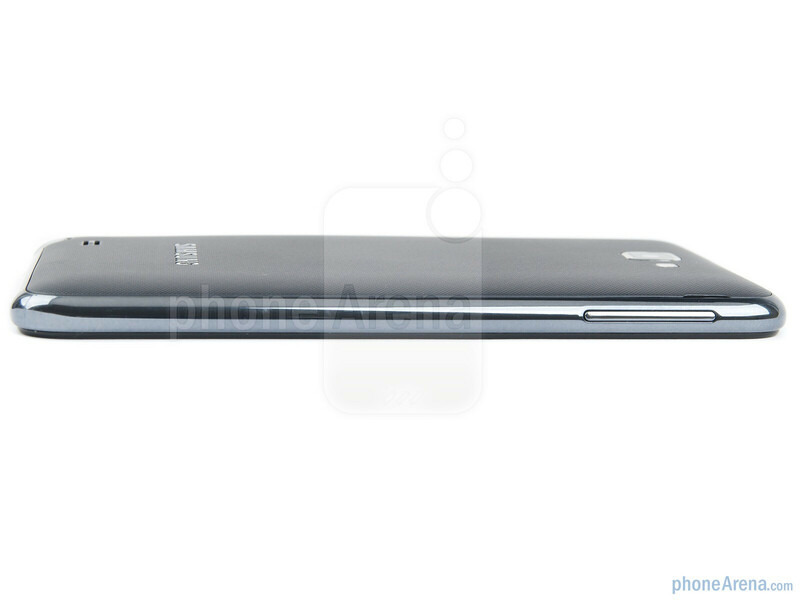 I am still looking forward to this phablet! Still waiting for HTC Titan review though! I love PhoneArena reviews. I still love it so far, but I do want to handle one in store before commiting to one. Hoping it's released in time for Christmas in the US. I didn't owned a Streak and had a GS2 , bcoz these cell are too big and typically "long and thin" there is always a risk of bending them (I bended my GS2) . its nothing that am short in height , am tall @ 6ft and have long hands . but dont want to own a device for which I have to take care off !! . There has to be a sweet spot like 3" to 4.3" , especially with a slide out keyboard if they want to go beyond 4.5" , it helps alot as even in portrait mode these cells are way too big to handle with single hand . Ray S. you should submit your atricles to Michael H. for review befor you post them. I agree with kbayer 100% This phone is fantastic it fits perfectly into the niche of anyone with big hands, likes large screens, a gamer, an artist, and bussinessmen. As long as this phone gets good marketing like the Atrix's it will sell. 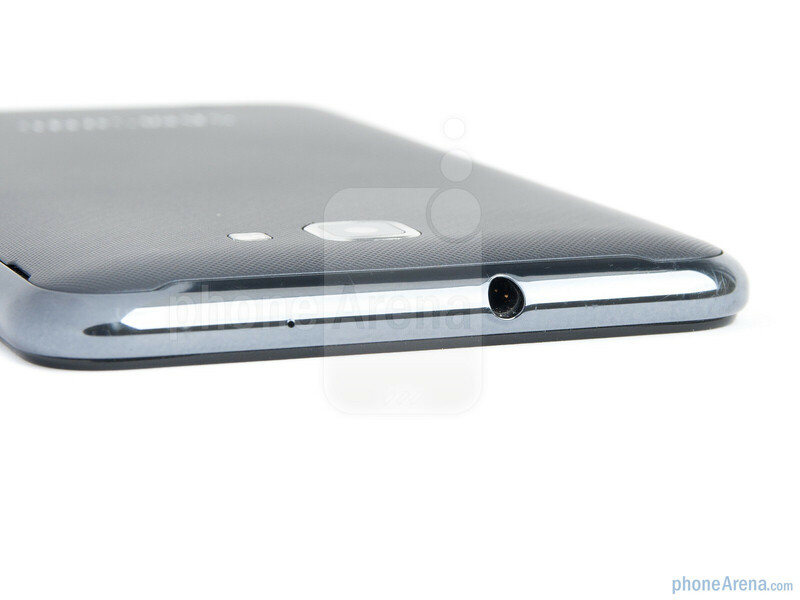 I hope AT&T gets this takes off the capacitive buttons, puts on ICS, and makes it LTE. I'm getting this phone no mtter what. 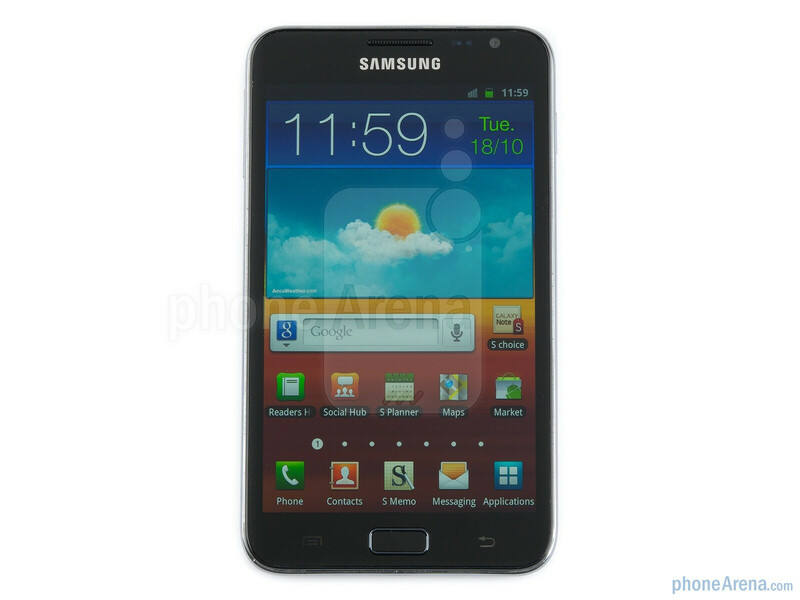 I want this phone so friggin' bad, but I hate ATT and I really want an ICS device. If they bring it to VZW, Gingerbread or ICS, this bad boy is MINE!!! I think this might be the perfect device for me! Is it even available in the US yet? Do we know which carriers will have it? Not available in US yet - no announcement yet, although it would be very surprising if they didn't bring it the US. It already has a limited market as is. 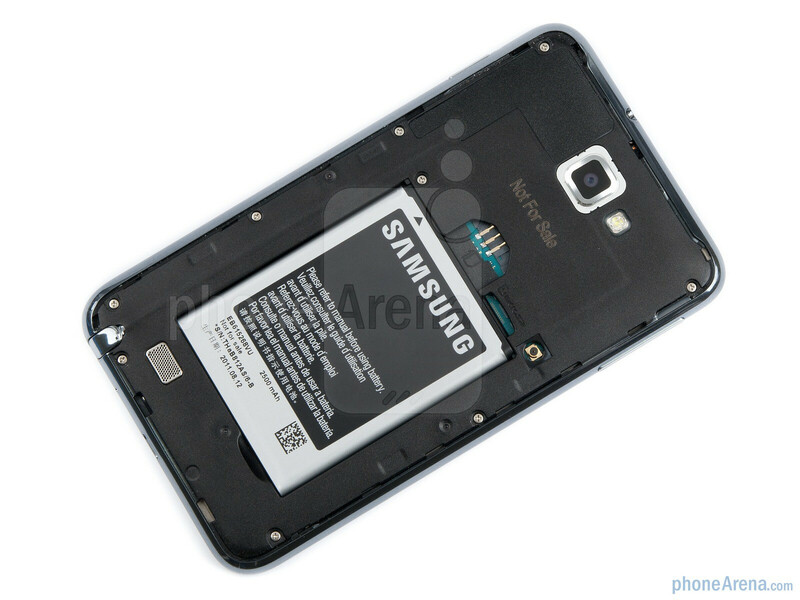 You can import it unlocked and it'd work on t-mobile (GSM only) and AT&T 3g (850 band).